At least 12 people were killed and more than 30 injured in an explosion at an election rally for a woman standing as a candidate in Afghanistan’s parliamentary polls on Oct. 20, officials said on Saturday, Reuters reports. Several people were injured on Saturday in an explosion at an election rally in northeast Afghanistan ahead of parliamentary polls this month, officials said, but there was no immediate claim of responsibility, Reuters reports. 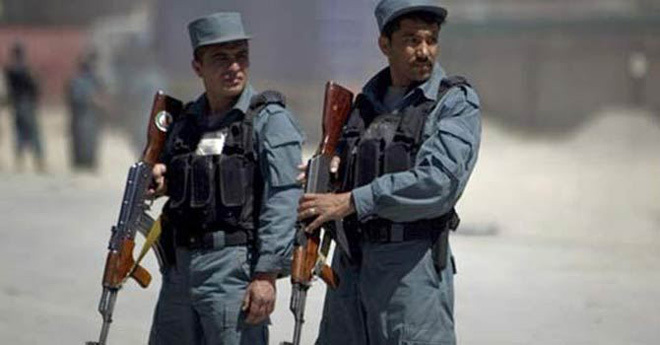 Khalil Asir, a police spokesman in the province of Takhar, said explosives were placed in a motorcycle near the rally, which was to have been addressed by a woman candidate, Nazifa Yousufi Bek. A crowd had gathered to listen to the candidate, but police said she was not at the rally at the time of the blast. The province bordering Tajikistan has long been a hot bed of the Taliban insurgency. Afghanistan’s parliamentary polls are set for Oct.20.